Bethlehem University Foundation is proud to announce that Her Excellency Callista L. Gingrich, a Bronze Patron of the Bethlehem University Foundation, has just been confirmed by the Senate as the new Ambassador of the United States of America to the Holy See (Vatican). Ambassador Gingrich was nominated in May and was confirmed by the United States Senate on the 16th of October. 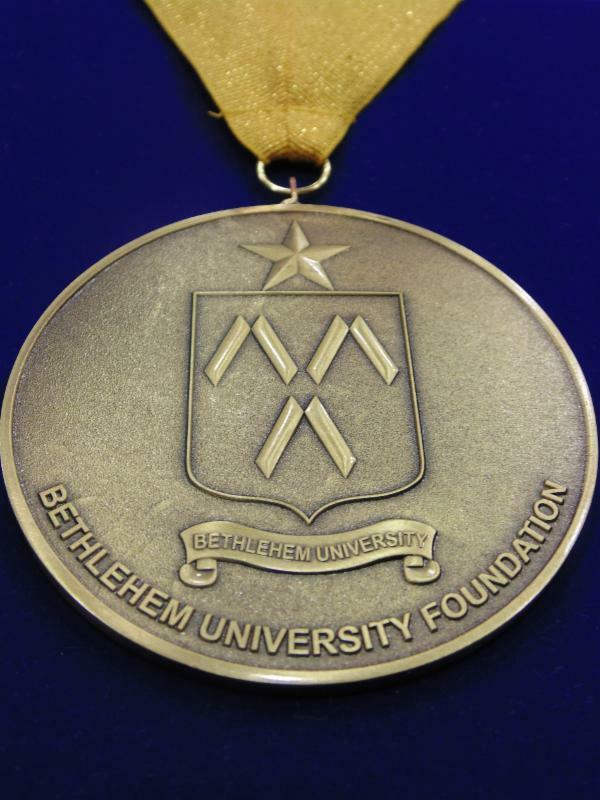 The Patrons of the Bethlehem University Foundation are individuals or couples who have, by their generosity, invested themselves into the work of the Foundation in its sole mission of supporting and promoting Bethlehem University. They serve in an advisory capacity to the Executive Director. 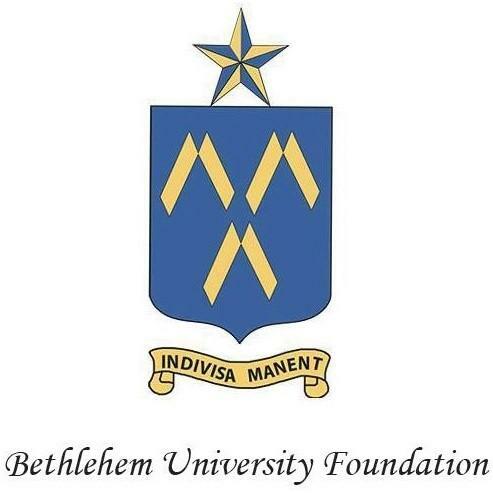 To learn more about the Patrons of the Bethlehem University Foundation, please click here. 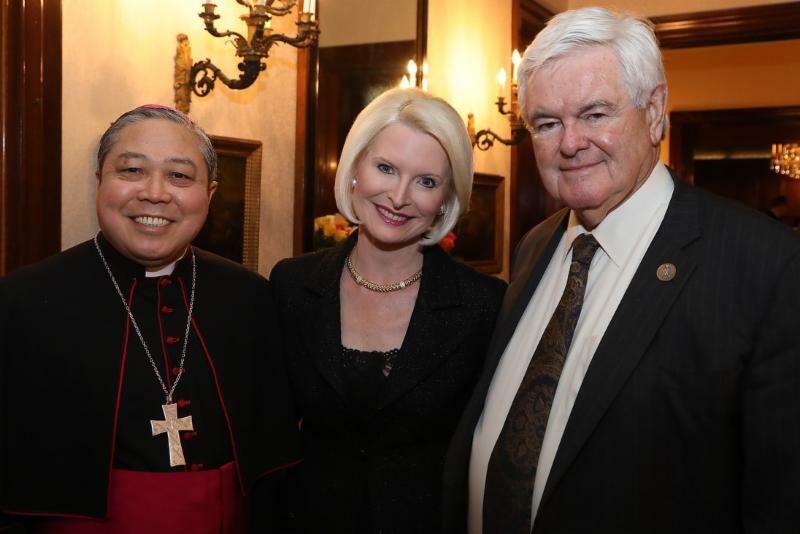 Both Ambassador Callista and Speaker Newt Gingrich were invested as Patrons of Bethlehem University Foundation on the 20th of April 2017, at the Residence of the Apostolic Nuncio to the United Nations in New York, the Most Reverend Bernardito Auza. Archbishop Auza is shown on the left with the Gingriches. Click here to learn more about the Foundation's upcoming events, including the November reception at the Apostolic Nunciature in Washington, D.C., during which several new Patrons will be invested. This Foundation wishes Ambassador Gingrich great success in her new role and thanks her and Speaker Gingrich for their continuing support and generosity.